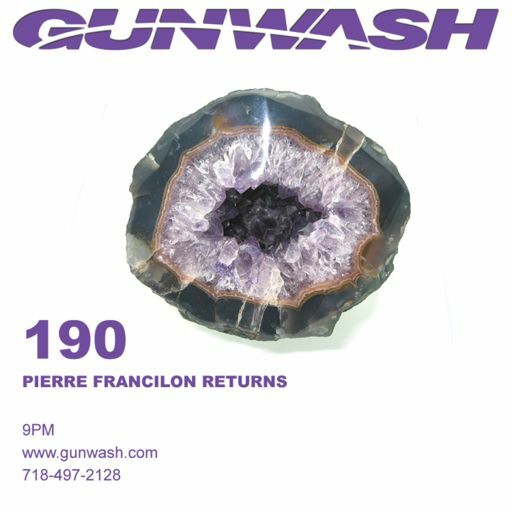 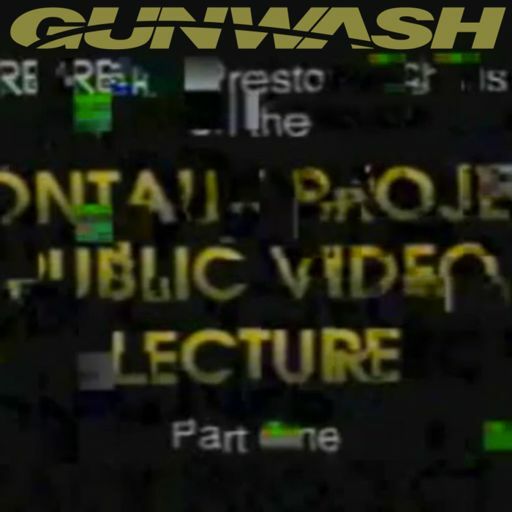 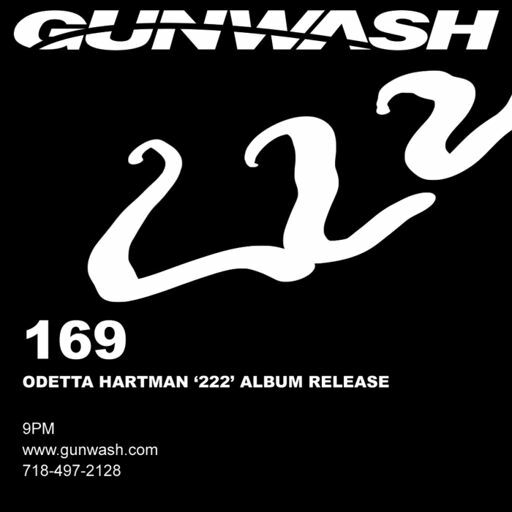 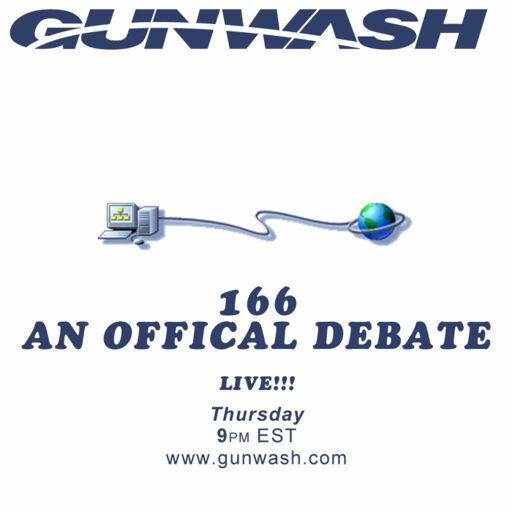 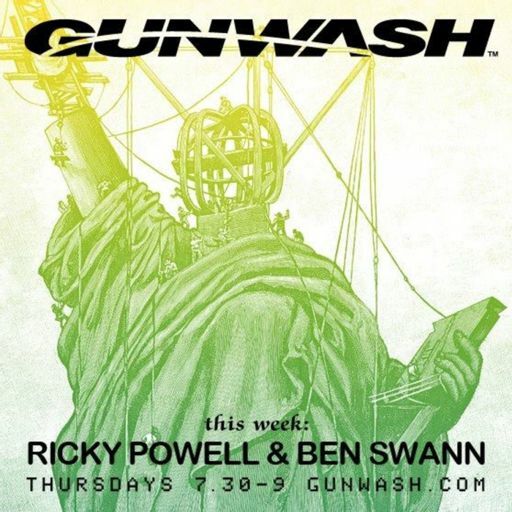 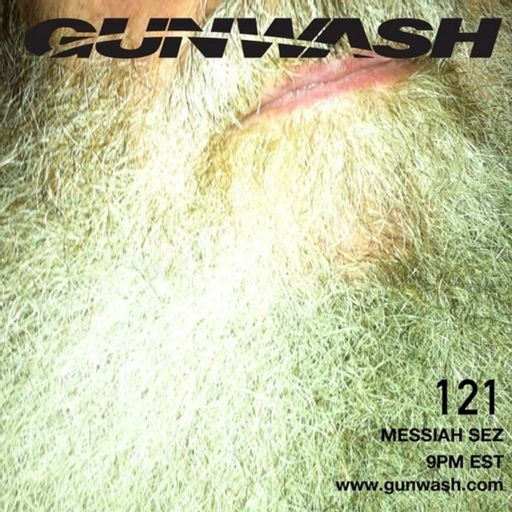 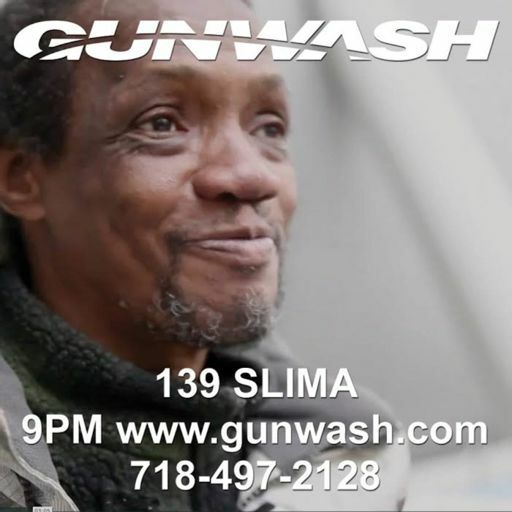 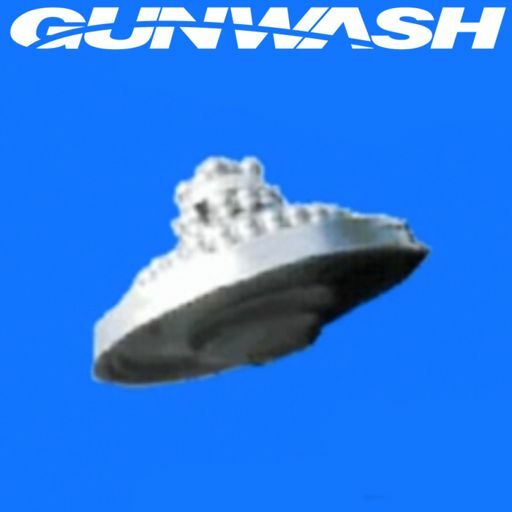 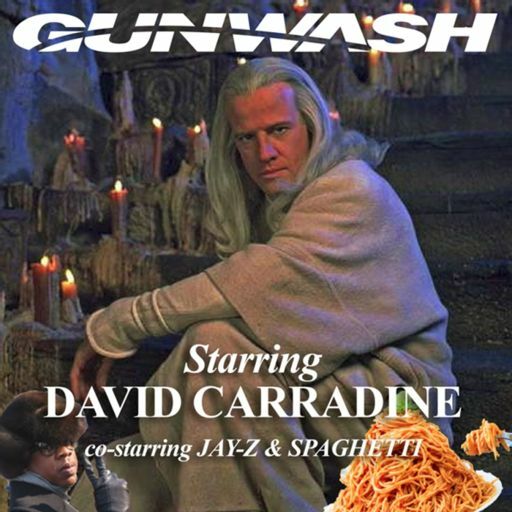 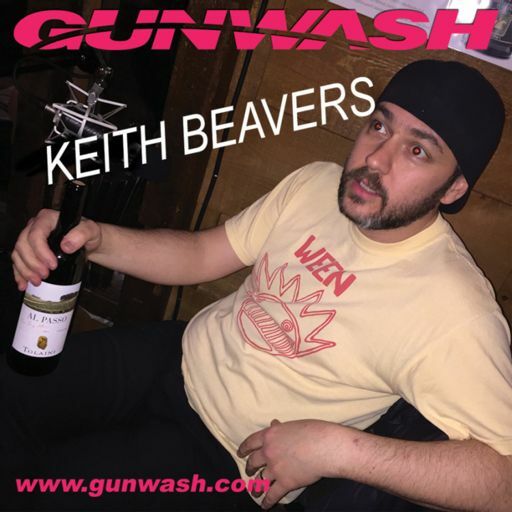 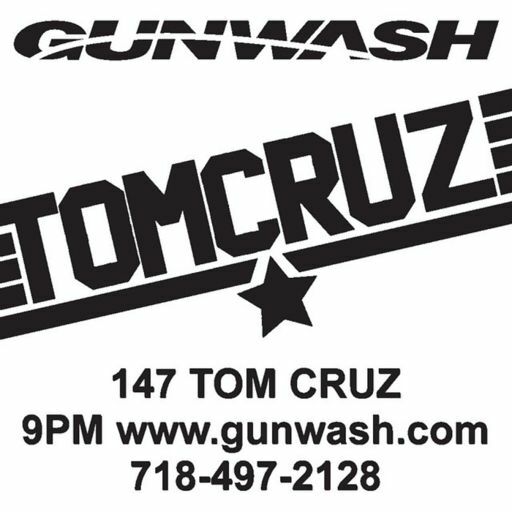 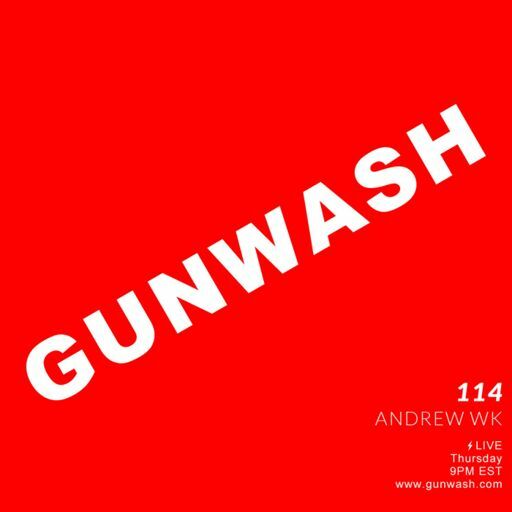 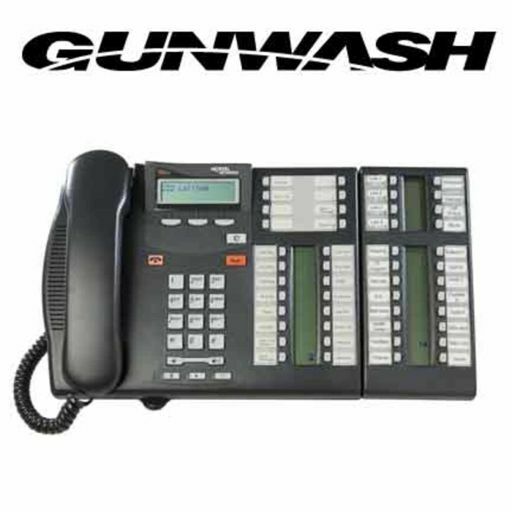 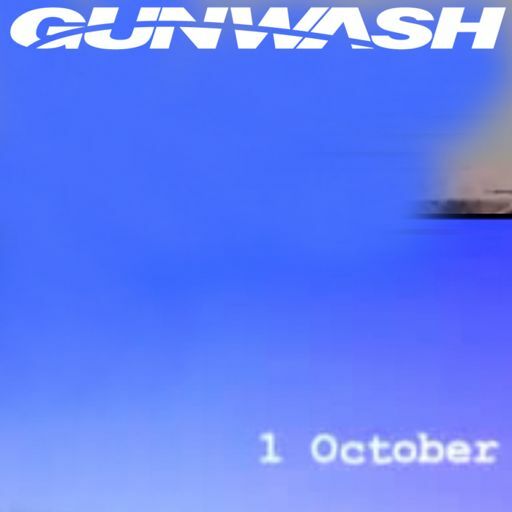 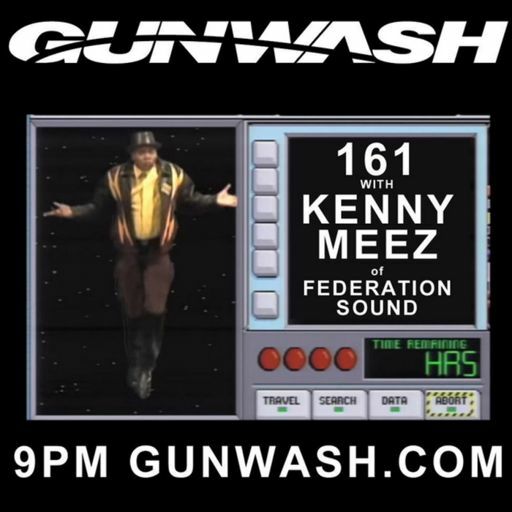 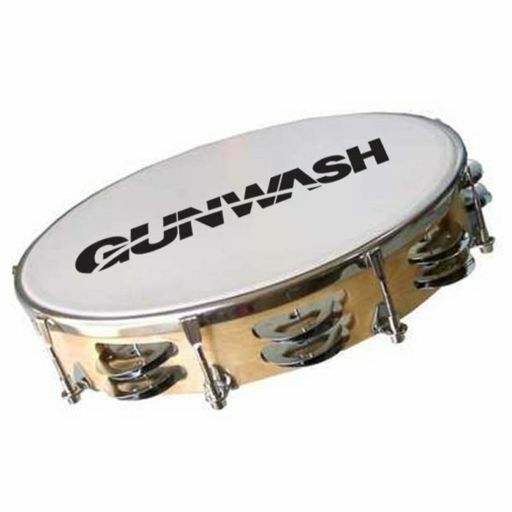 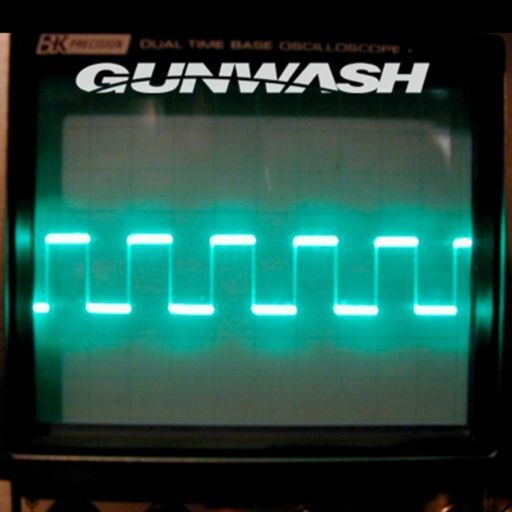 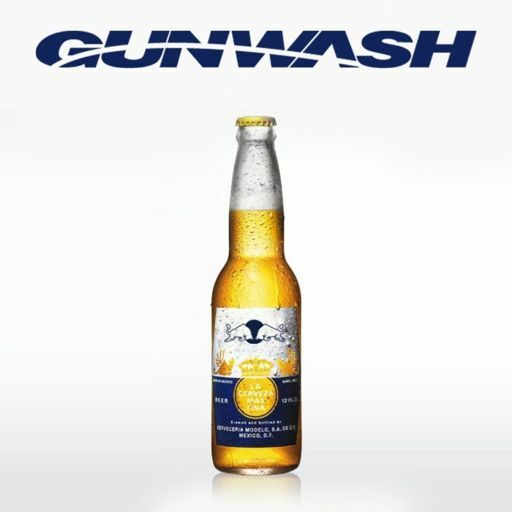 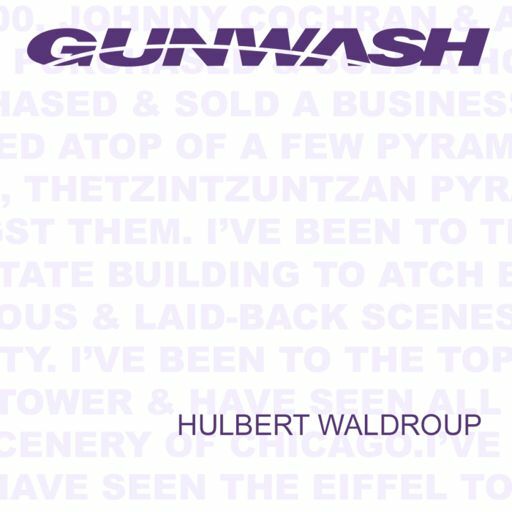 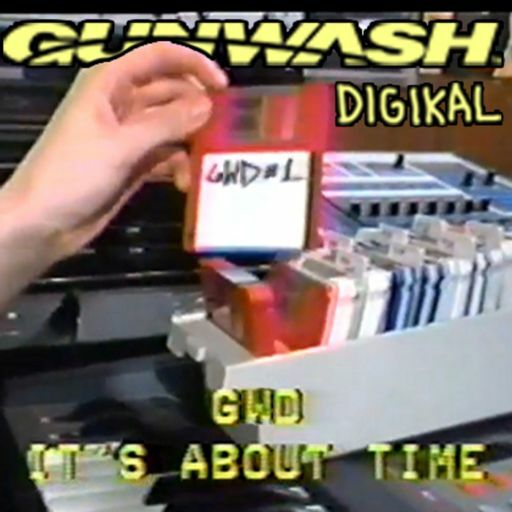 This week on GUNWASH, Kwaisi France of "Killing the Breeze" and new intern Malcolm Fisher join the show for a conversation on Politics and Kanye. 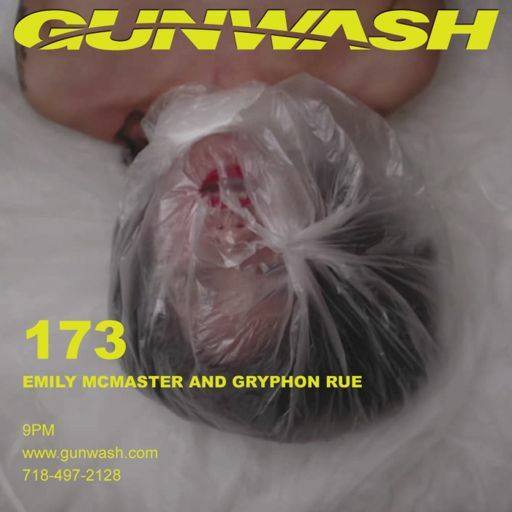 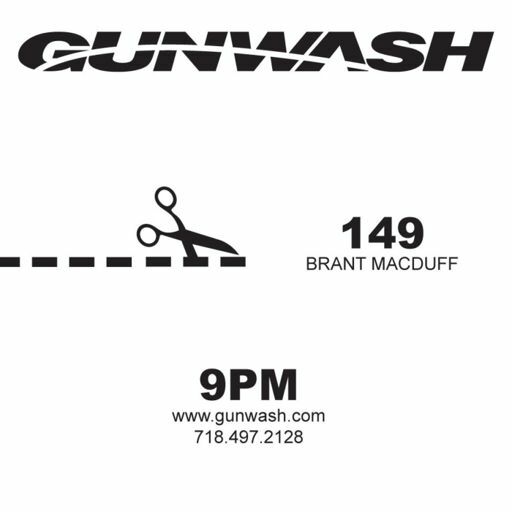 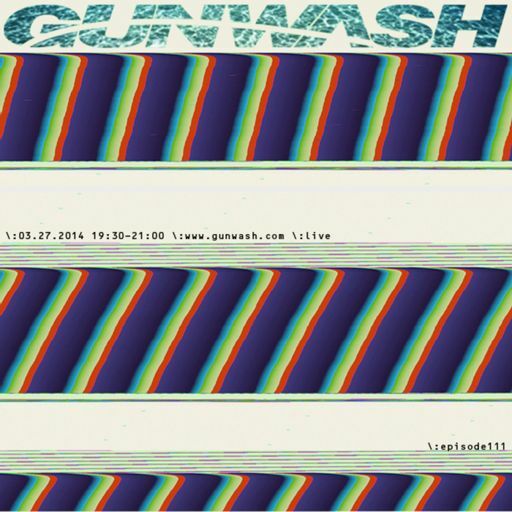 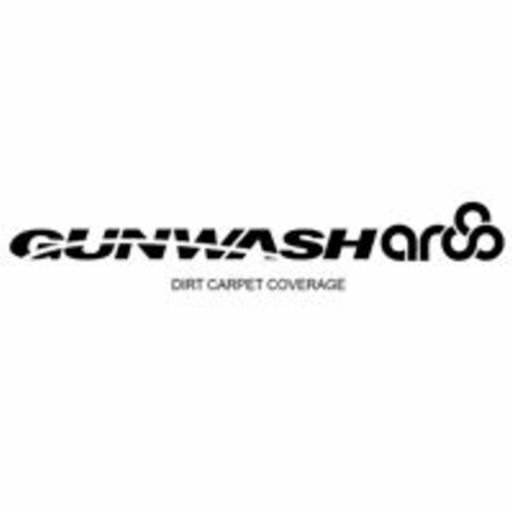 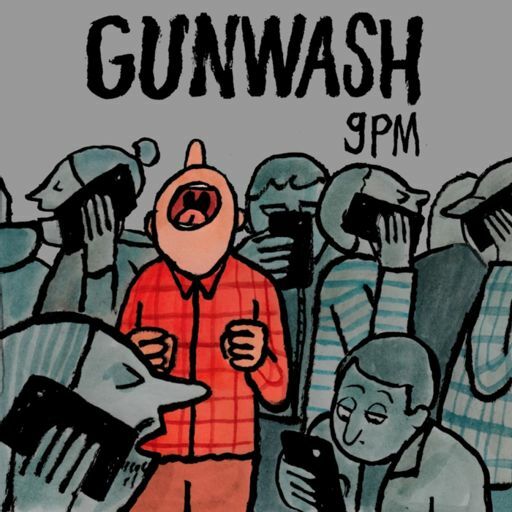 Gary Suarez and Regan Hofmann join GUNWASH to play The Newlywed Game. 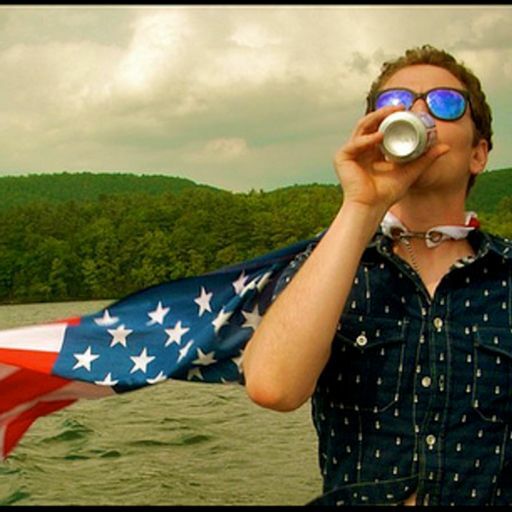 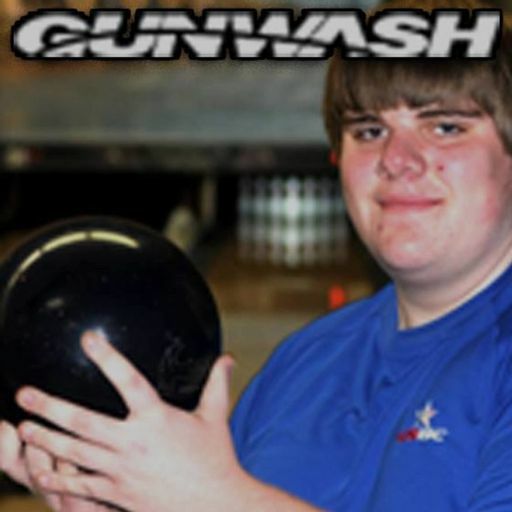 It's a good one. 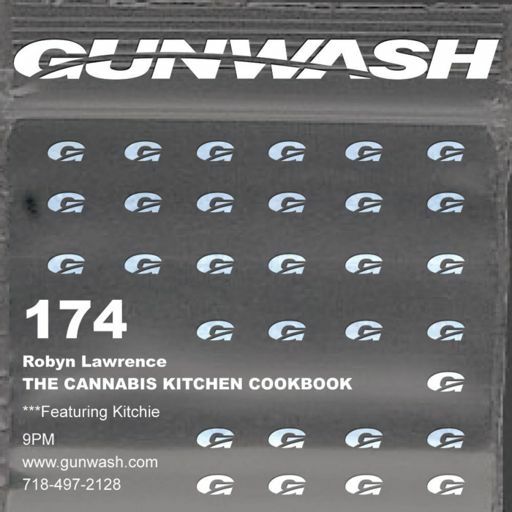 Robyn Griggs Lawrence, author of The Cannabis Kitchen Cookbook, teaches the GUNWASH crew about cooking with cannabis. 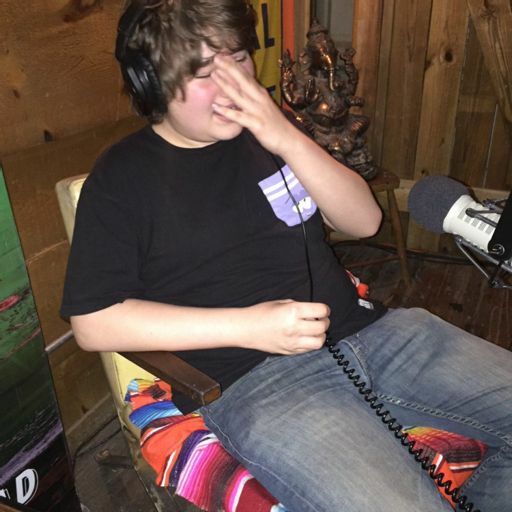 Edibles will never be the same again. 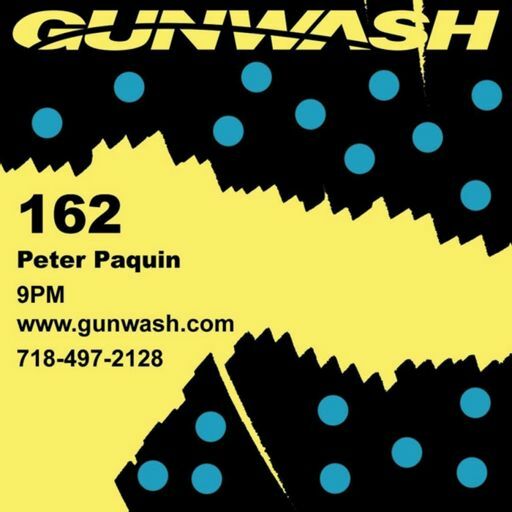 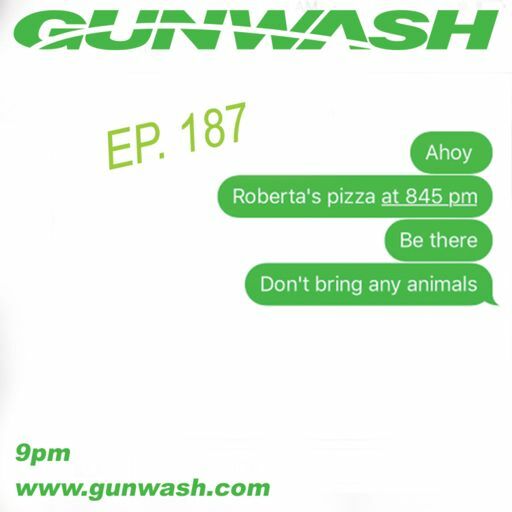 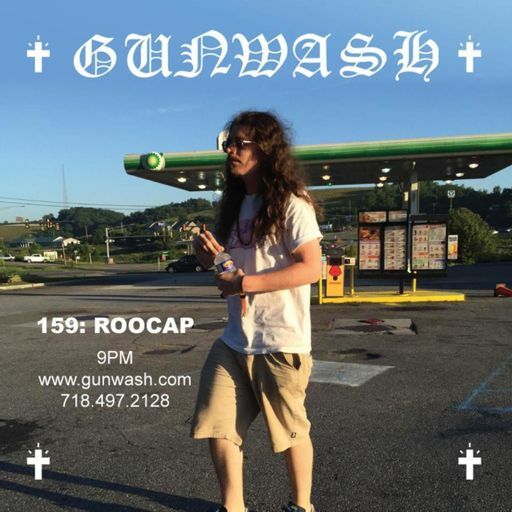 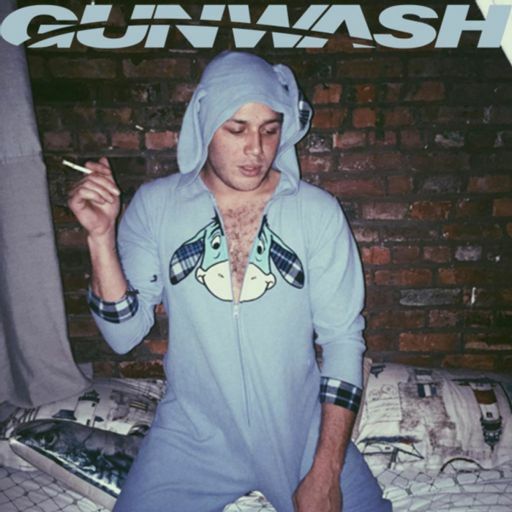 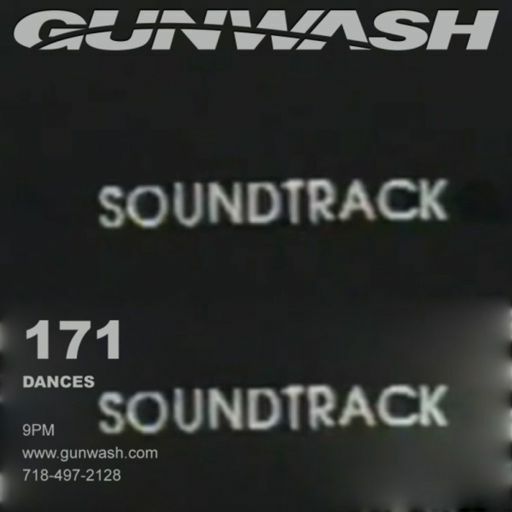 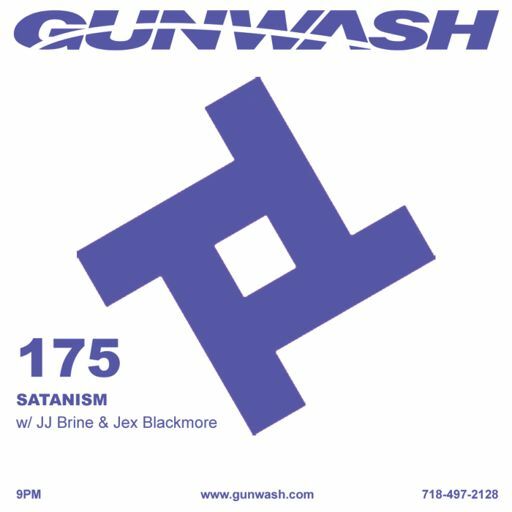 NY based rock-band Dances joins GUNWASH for a conversation on birds, being short and millennials. 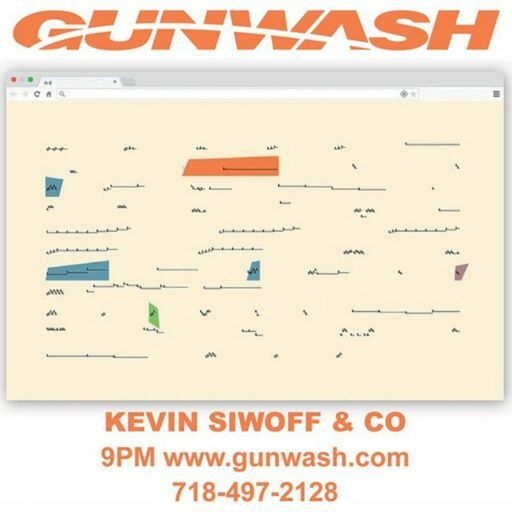 They also perform songs of their new LP Keep Talking. 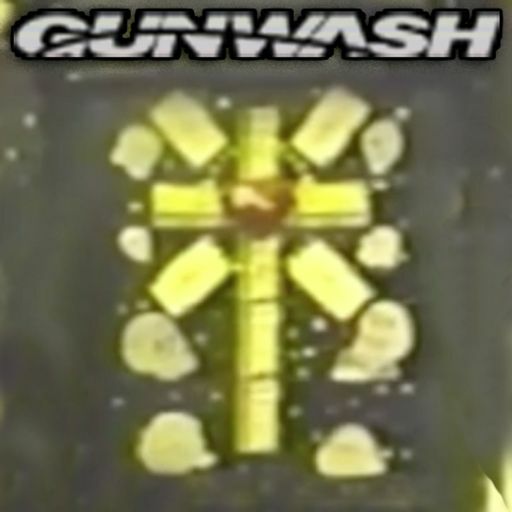 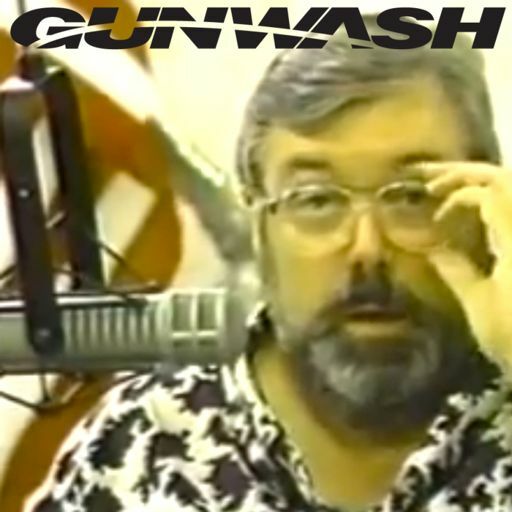 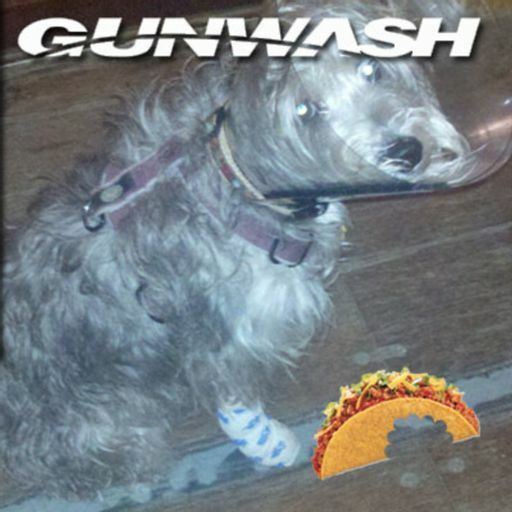 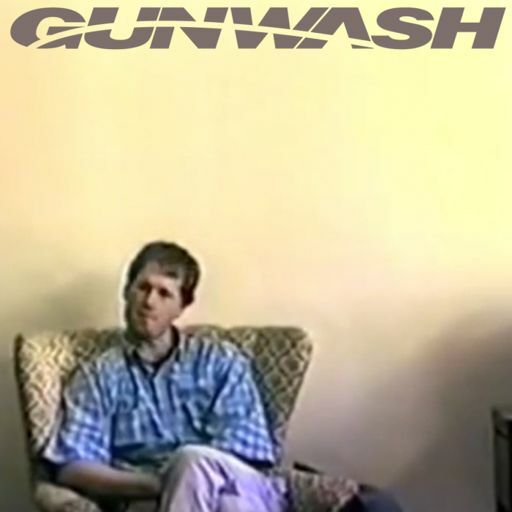 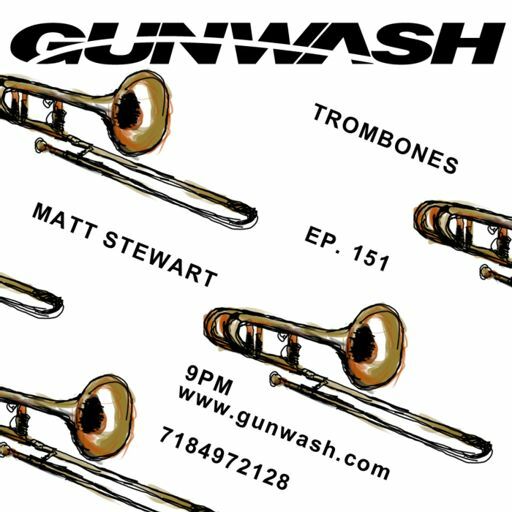 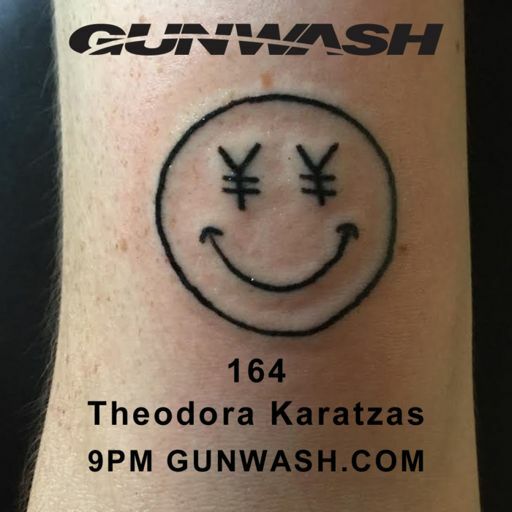 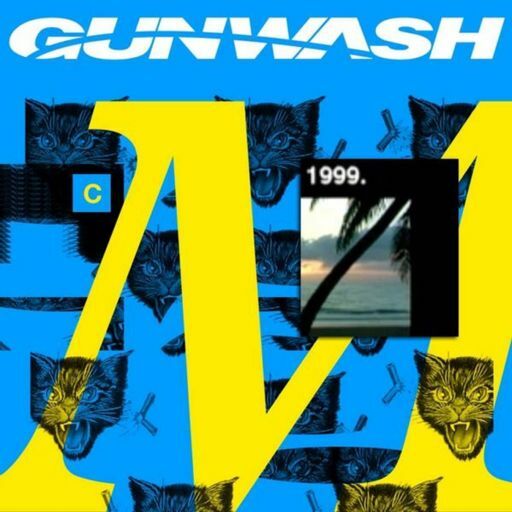 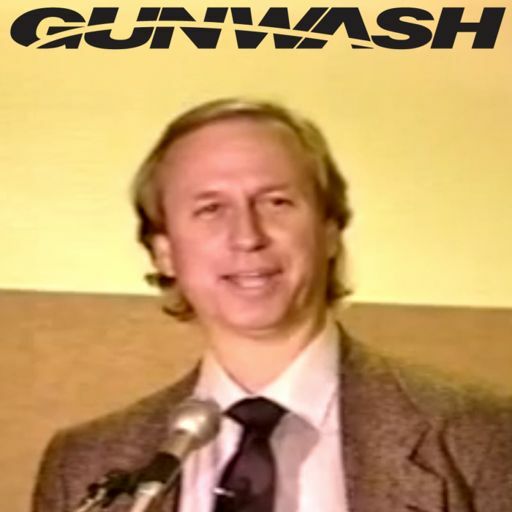 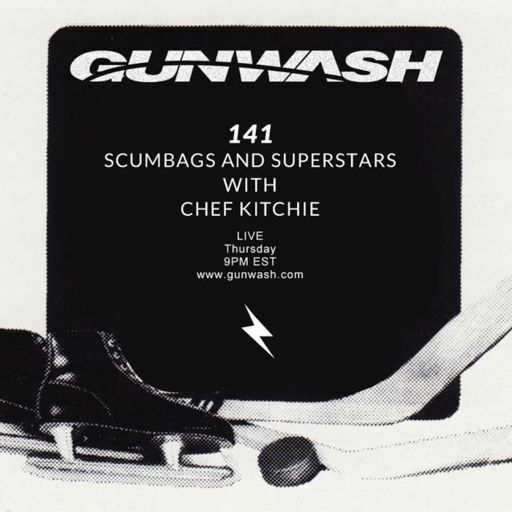 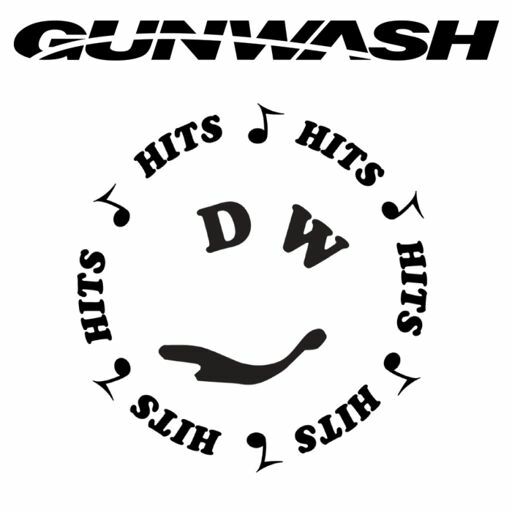 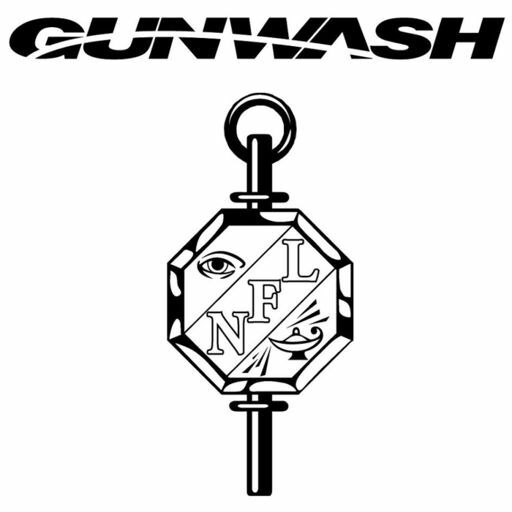 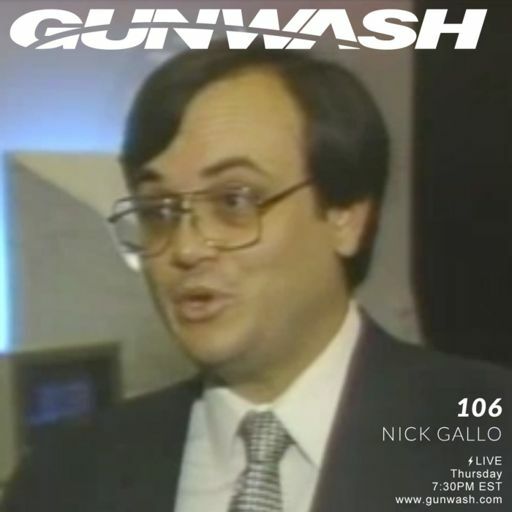 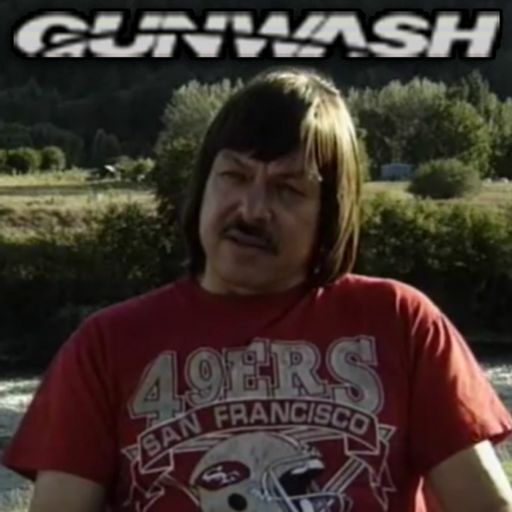 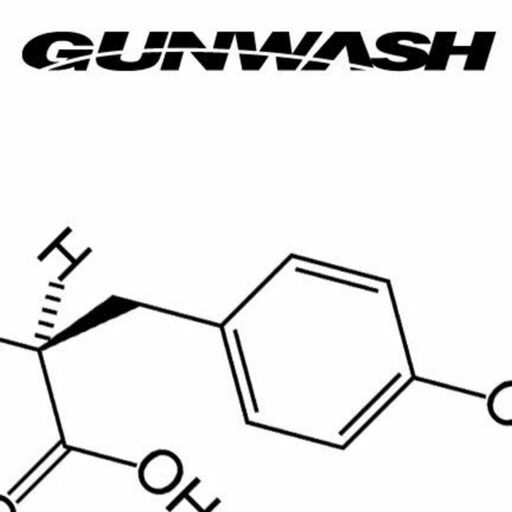 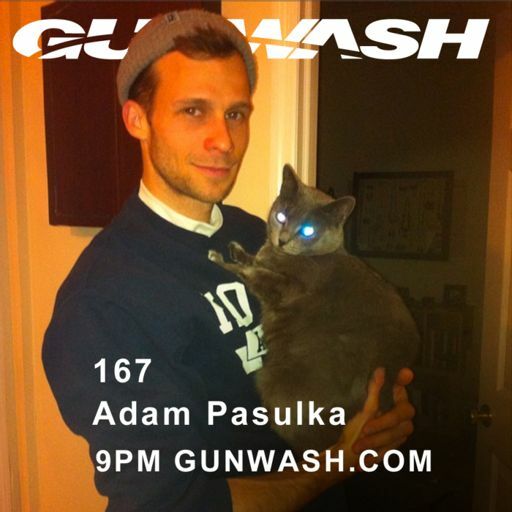 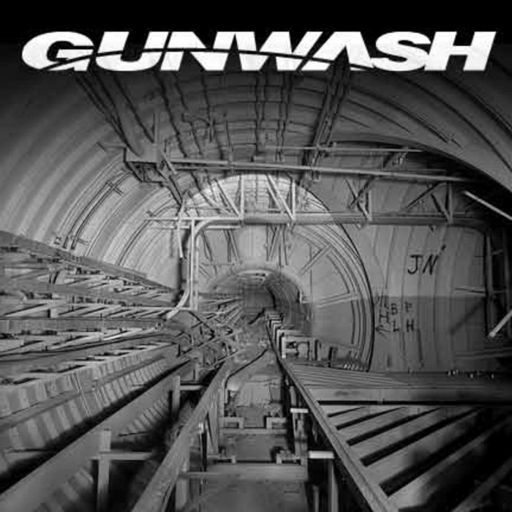 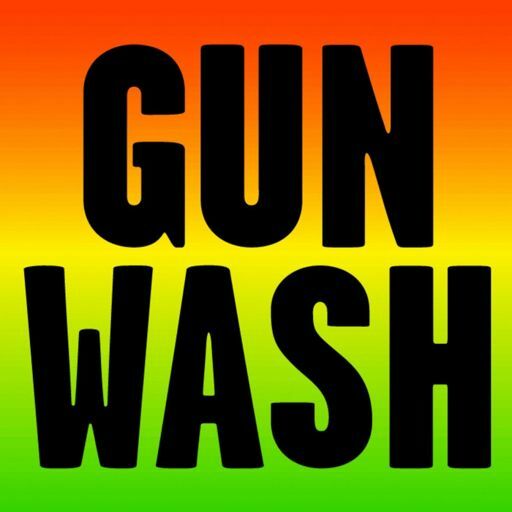 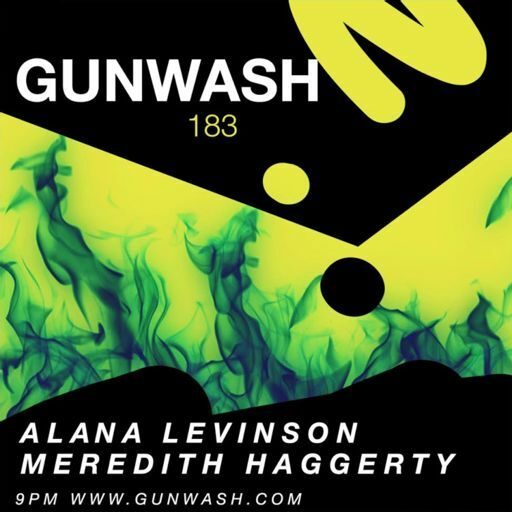 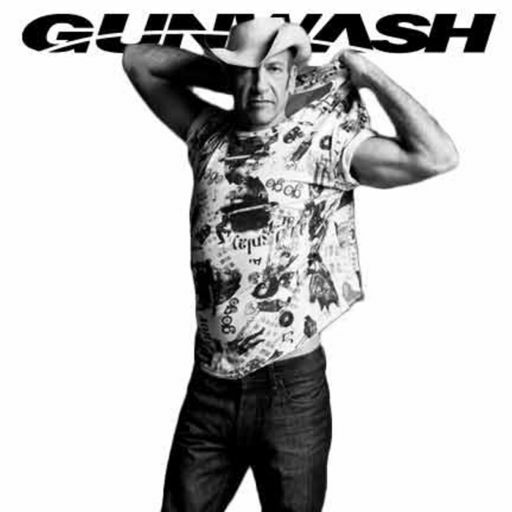 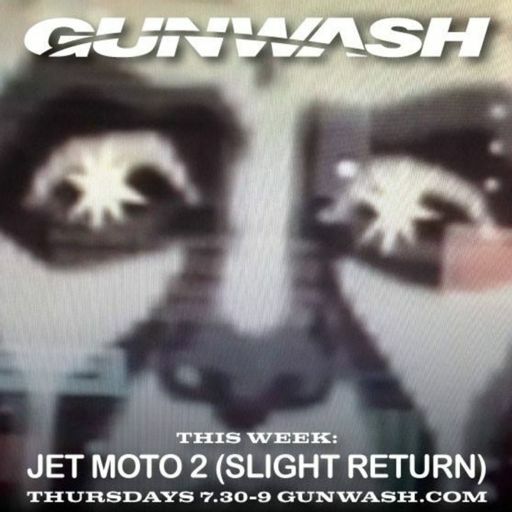 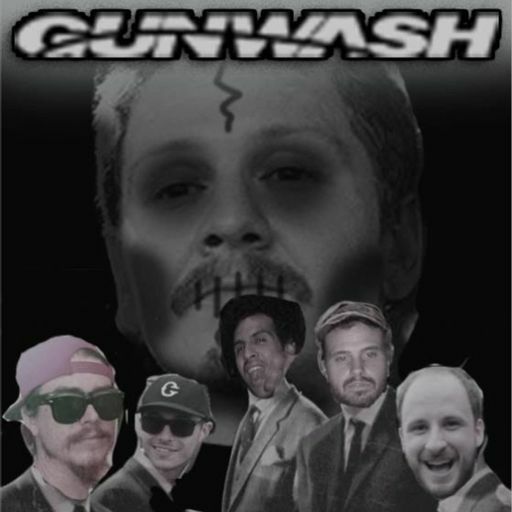 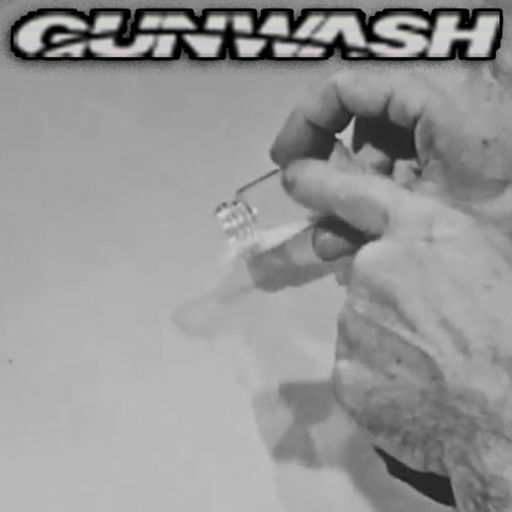 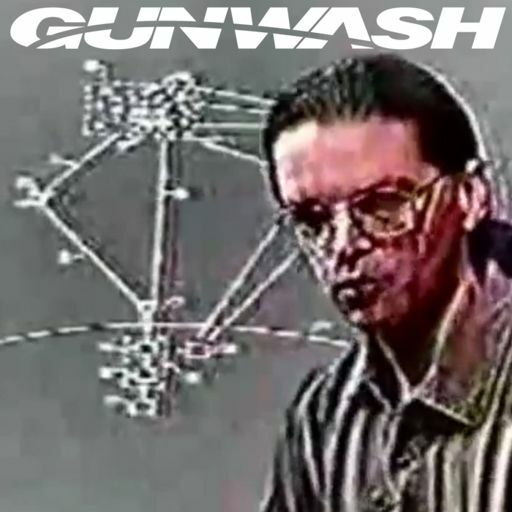 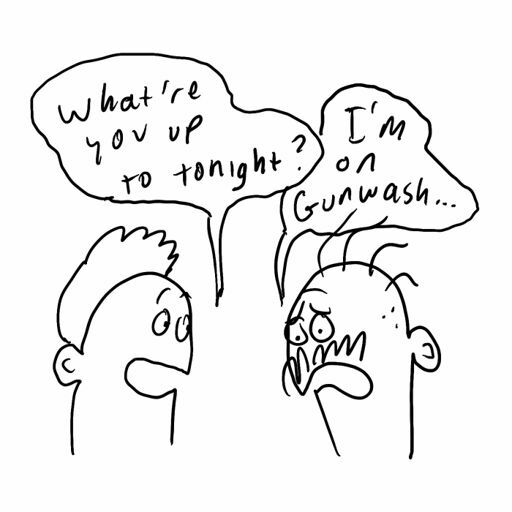 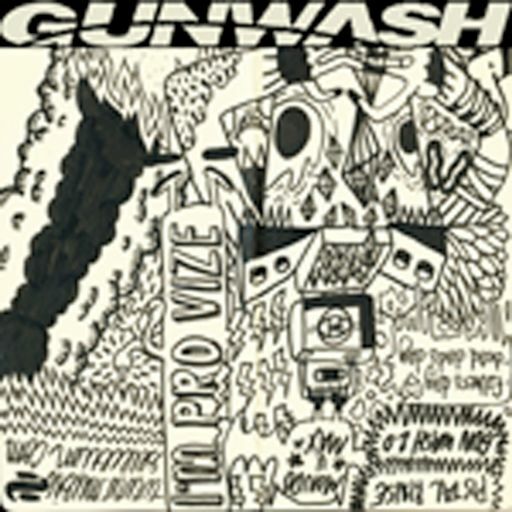 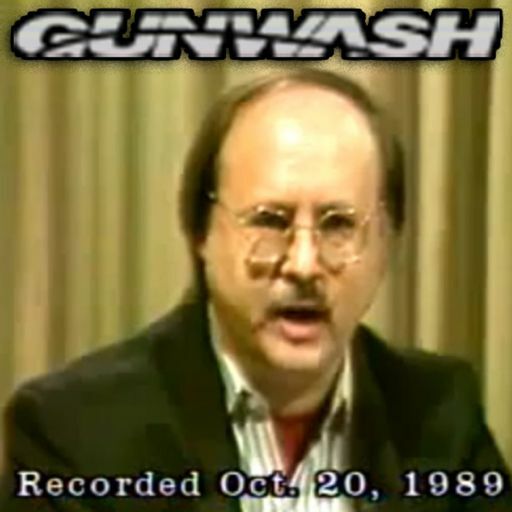 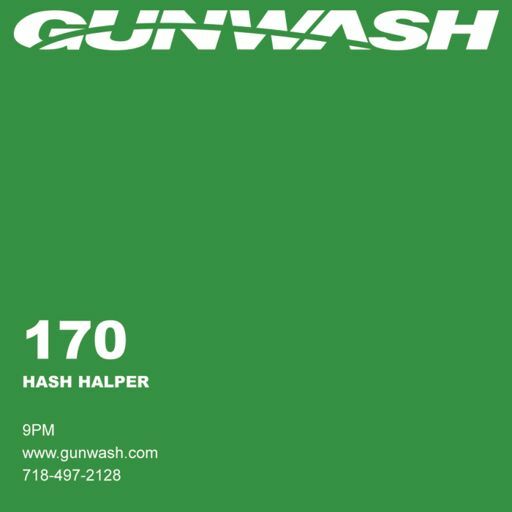 On a special episode of GUNWASH, our pals join us for a candid, honest and insightful conversation about heroin addiction. 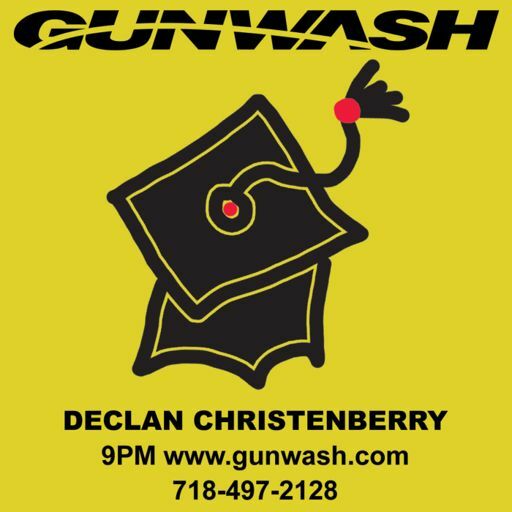 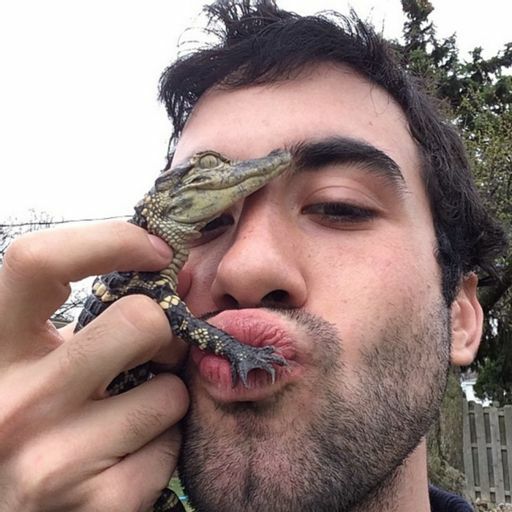 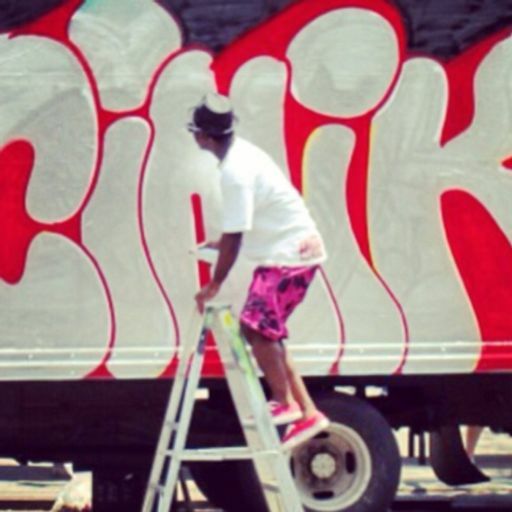 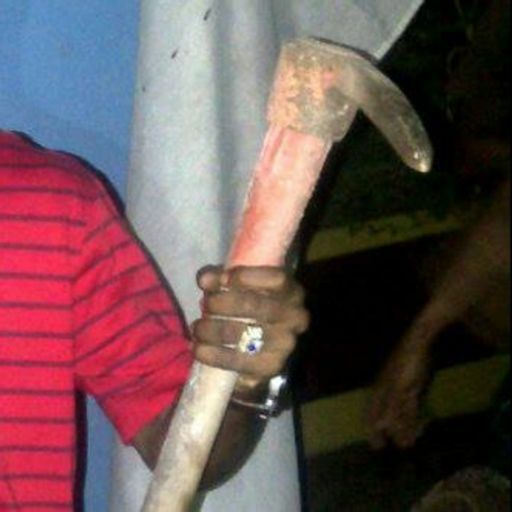 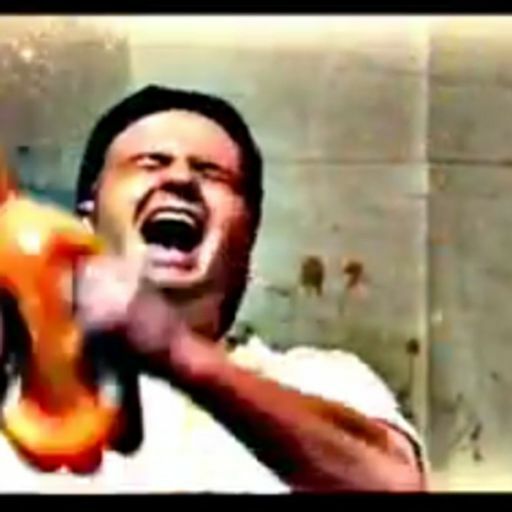 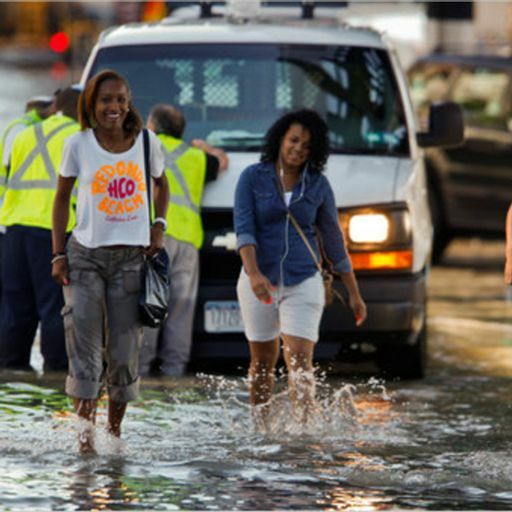 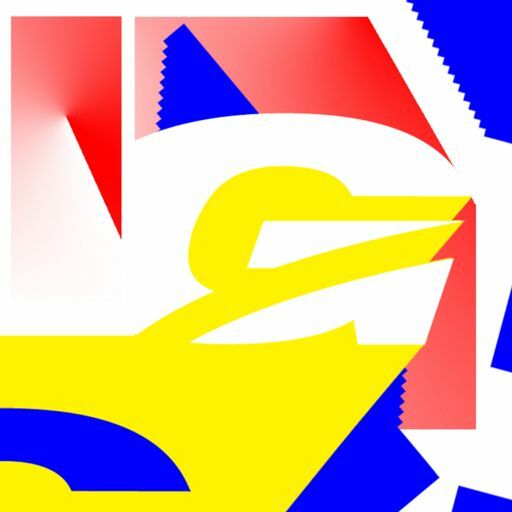 Episode 32: How You Mean?